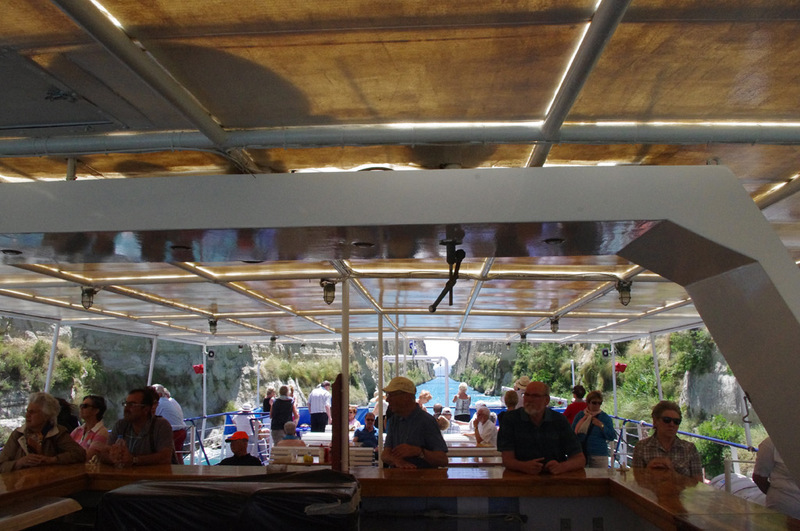 Sail through the Canal of Corinth by sail boat, motorboat or small cruise boat. 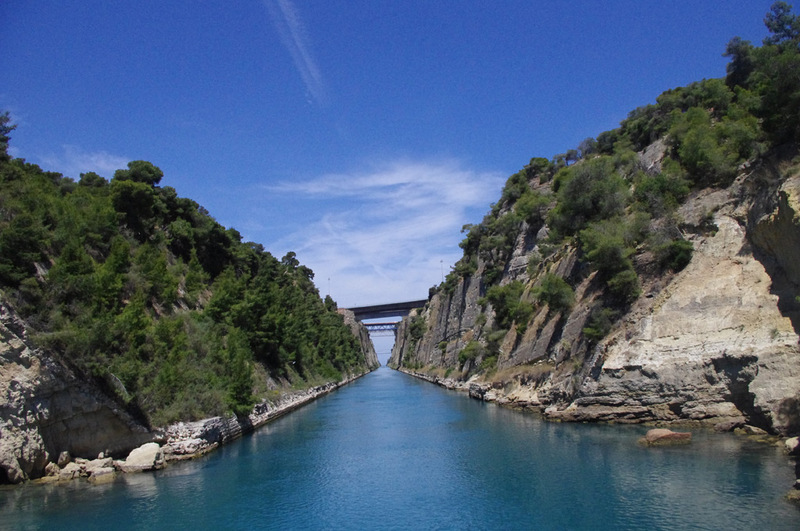 The Canal of Corinth is a 6km canal that connects the Gulf of Corinth with the Saronic Gulf in the Aegean Sea and separates the Peloponnese from the Greek mainland. Construction was completed in 1893, by the same team that went on to build the Canal of Suez (completed in 1869). 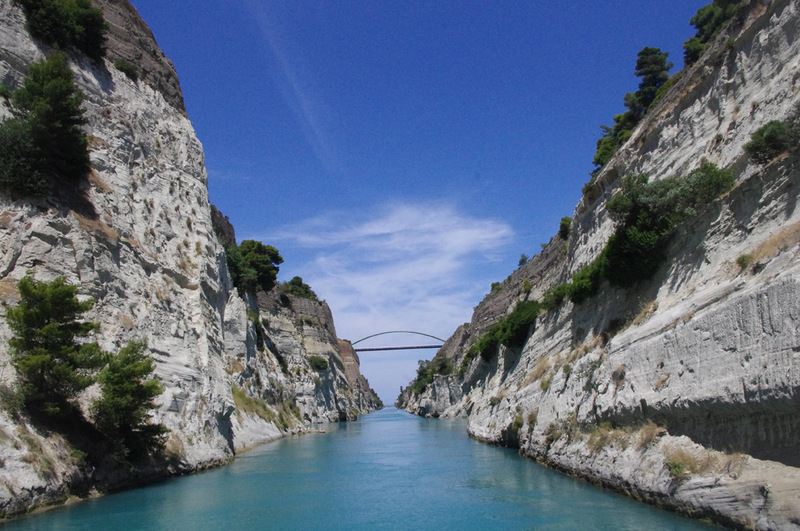 Several rulers in antiquity dreamed of digging a cutting through the Isthmus. 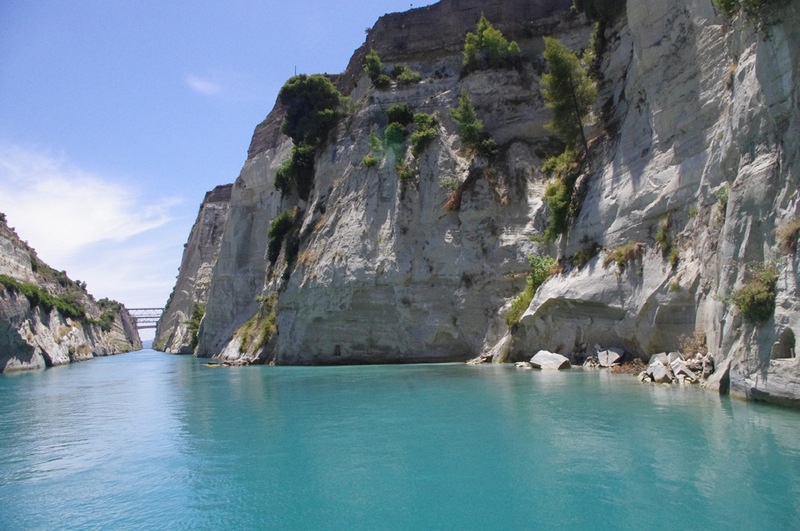 At Daphne’s Club we propose that you pass through the Canal by sailing boat, by motorboat or that you join a small cruise boat which regularly passes through the canal.